When you duplicate a table, you create a new physical table with a new name. If this table is involved in a query, the SQL FROM clause will list this table. If the table does not exist in the database, then an error will occur. Creating an alias creates a copy of the metadata table object that will be referenced in SQL with a new alias name. The alias name in SQL, as it is for all tables, will be derived its metadata ID. To see the table IDs in OBIEE metadata, use the Oracle BI Query Repository utility. Here are some physical tables (and aliases) in a repository that I’ve created. It’s the last five digits of the ID that will be used to create the table aliases in SQL. On May 29th, KPI Partners partnered with Royal Caribbean Cruise Lines on a customer spotlight webinar that featured a unique business intelligence solution at RCCL. Get access to this recording from our live webcast featuring Ileana Gonzalez and Richard Paley from Royal Caribbean on the challenges they had building an onboard analytics solution for all the ships in their fleet. By default OBIEE 11G has slider value limit of 50. But most of the cases we must to change this setting to 100 or more (at least in my case). To change the default set limit, update your instanceconfig.xml file as explained below. 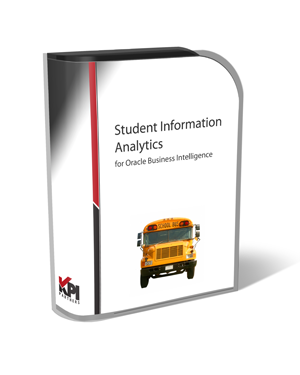 May 8th, KPI Partners broadcast a webinar which demonstrated how KPI's pre-built solution can extend Oracle BI to support analysis of educational institutions. Suppose you have a dashboard with three pages (tabs). Suppose further that not every user should see all three tabs. Most users will see a limited set of the tabs – some will see two, some will see only one. 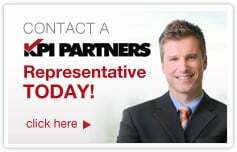 You want to define web groups to cover all the possible combinations. How many web groups would you have to create?